Since the beginning of the year, there has been a rising number of violent attacks on individuals who hold a substantial amount of cryptocurrency. Previously, criminal activities in the cryptocurrency space have been primarily focused on online scams and the use of digital currencies to make purchases on the dark web. However, as cryptocurrency market values have skyrocketed in 2017, criminals are now targeting wealthy bitcoin holders with the purpose of stealing their digital wealth. No matter where you are in the world, if you have a substantial holding in bitcoin or other cryptocurrencies, it is important to be aware of the potential security concerns that can arise from your newfound crypto wealth. Now, before you go and buy yourself a gun or install the latest security system in your home, you should know that there are cheaper and perhaps more sensible precautions that you can take. Firstly, the smartest thing to do when it comes to your digital wealth is to keep your mouth shut about it. That means no bragging about how much you have made on your last trade on crypto trading Facebook groups, no telling people in bars after a few drinks that you bought bitcoin “years ago”, and no pictures of your bitcoin wallet to show off your wealth online. There is zero benefit to bragging about your crypto wealth. Only downsides. Potential violent attempts to access your wealth is one of these downsides. Secondly, you should not post any of your wallet addresses online. When you do that, criminals can see how much cryptocurrency you own and that could make you a target. Should you need to post a wallet address online for whatever reason, make sure you do not store a lot of wealth in it and only use it for the original purpose that you intend to post it online for (such as collecting donation or receiving a small payment). Also, remember that transactions from these wallets into other wallets of yours can be publicly viewed (on most blockchain). Hence, if you are moving large amounts from wallets linked to your name, you may want to consider using an anonymous cryptocurrency or a coin mixer to make the transactions impossible to trace for criminals. Ideally, however, you do not want to be posting any wallet addresses online. Thirdly, if you consider yourself a target, it may be wise to have a decoy wallet at hand that only contains a comparatively small amount in relation to your overall crypto wealth. That way, should it ever come to an armed robbery, you can use the funds in that wallet to send to the assailants in the hope that they will take that money and leave. On February 23, the creator of the cryptocurrency PRIZM, Yury Mayorov, was reportedly kidnapped on the streets of Moscow. He was subsequently beaten and robbed of USD 20,000 in cash, three iPhones, and a laptop with 300 BTC (worth around USD 3 million at the time) on it. According to the victim, he was also forced to take a pill and drink it with Vodka before the four unknown assailants disappeared with the loot. This caused him to go to the hospital before reporting the incident to the police. On the same day, another wealthy Russian cryptocurrency user fell victim to an armed robbery. According to local news outlet Forklog, the man was abducted in Moscow and had his face mutilated with knives until he transferred 100 bitcoin (worth around USD 1 million at the time) to his abductors. 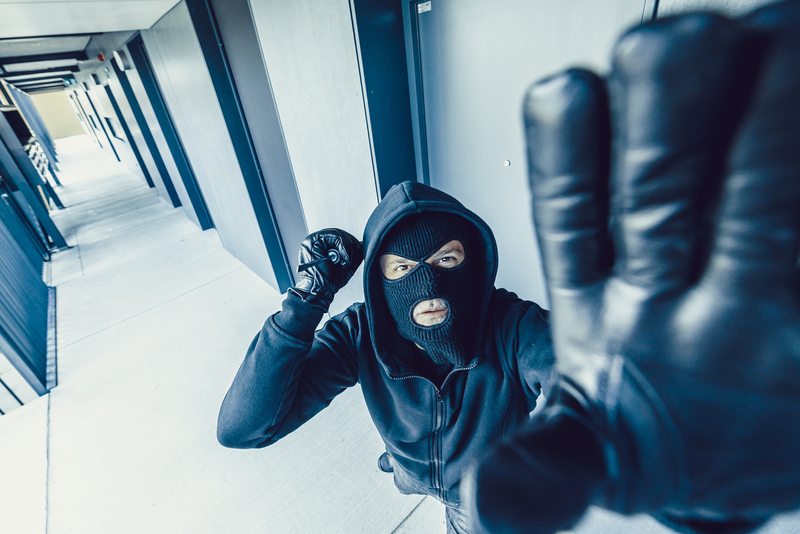 Two weeks prior, a famous Russian blogger and YouTuber named Pavel Nyashin, who had bragged about his crypto wealth online, was violently attacked and robbed of around 24 million rubles (USD 425,000) in his home in St. Petersburg. These attacks, however, are not only happening in Eastern Europe. 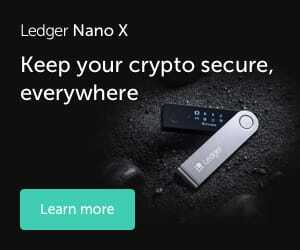 As Cryptonews.com reported on January 29, two bitcoin traders living in rural England were attacked by armed robbers in their home who were after their bitcoin wealth, while in New York a man was held captive until he transferred USD 1.8 million worth of ether to his assailant.